As Sheffield-based artist Phlegm and his Mausoleum of Giants installation comes to an end, organisers have revealed that more than 12,000 people came out to see the Giants before the doors were closed behind them last Saturday. Sadly, due to the restoration of Eyewitness Works, the exhibition has closed, but not before thousands of fans, from Sheffield and beyond, flocked to see Phlegm’s surreal artistry brought to life. 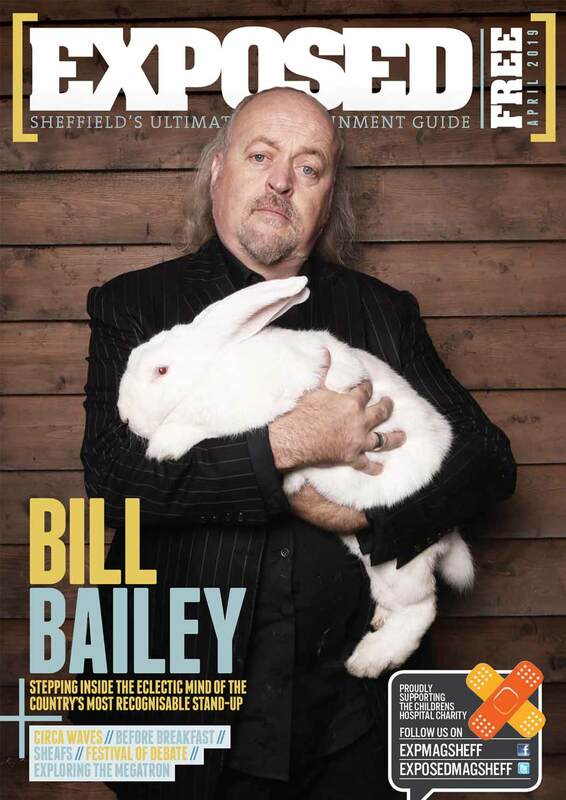 Speaking to the BBC, Tamar Millen – one of the organisers from Sheffield council, said: “We have had people from New York, from Italy, from Norway come over just to see the show. People drove up from Plymouth for the opening night, people drove down from Dundee. It’s just been astounding. “We’re so glad people have put the effort in to wait. The first Saturday and Sunday we were open we had freezing rain and people still queued for two-and-a-half or three hours. It was quite amazing. Sensa Waste is an official sponsor of the Exposed Magazine awards. 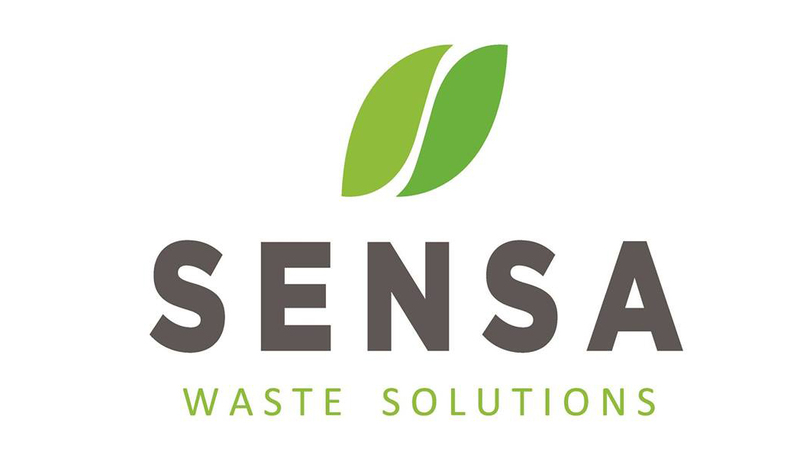 For ethical waste management, head to sensawaste.com or call Raj at 0114 243 4036 for a free waste audit.